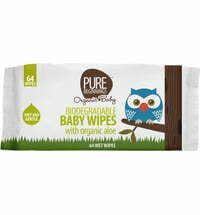 Perfect for diaper changes or on the go. 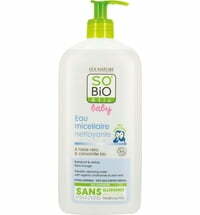 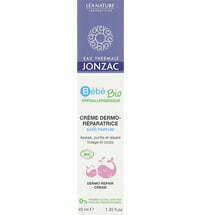 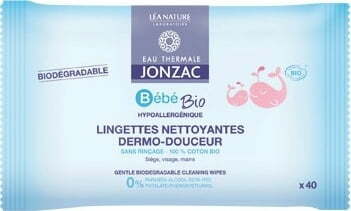 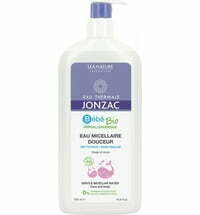 The wipes are composed of 100% biodegradable cotton fleece and is drench in thermal spring water from Jonzac. 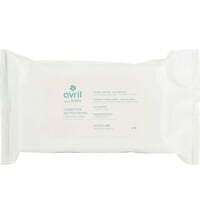 The wipes respect the natural skin barrier of the skin while it cleanses and soothes baby's skin. 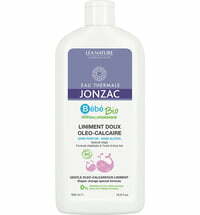 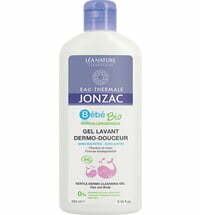 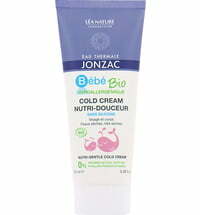 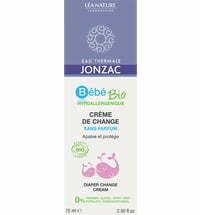 Its hypoallergenic formula protects the skin's hydro-lipid layer and shields it from dryness. 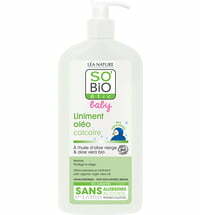 Ideal for diaper change or cleansing. 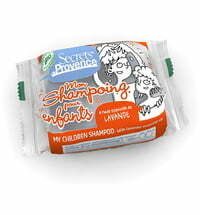 Seal the pack well after use.